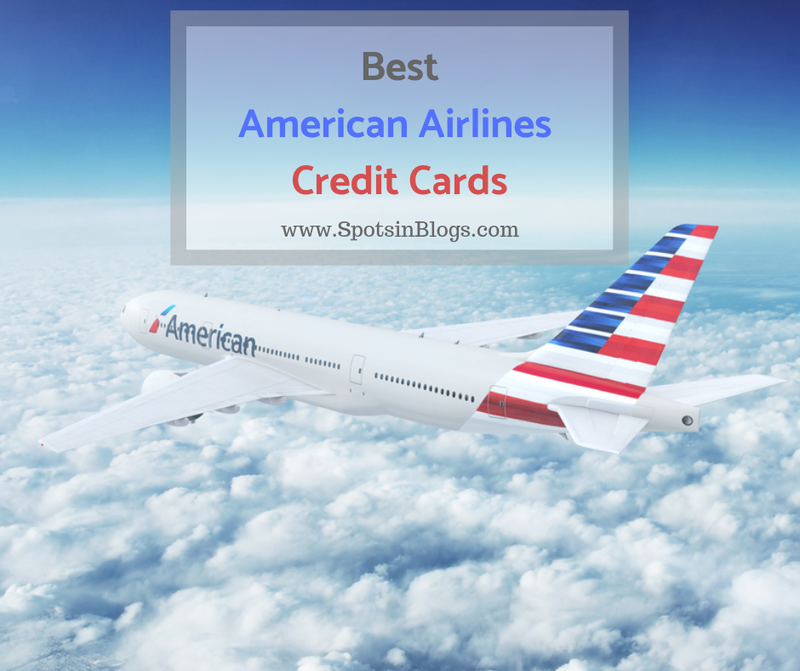 When it comes to earning American Airlines AAdvantage miles or American Airlines credit card. There are a lot of credit card options from multiple users. Today, I will look at what is accessible for American Airlines frequent flyers. looking to support their miles, elite status, and benefits. 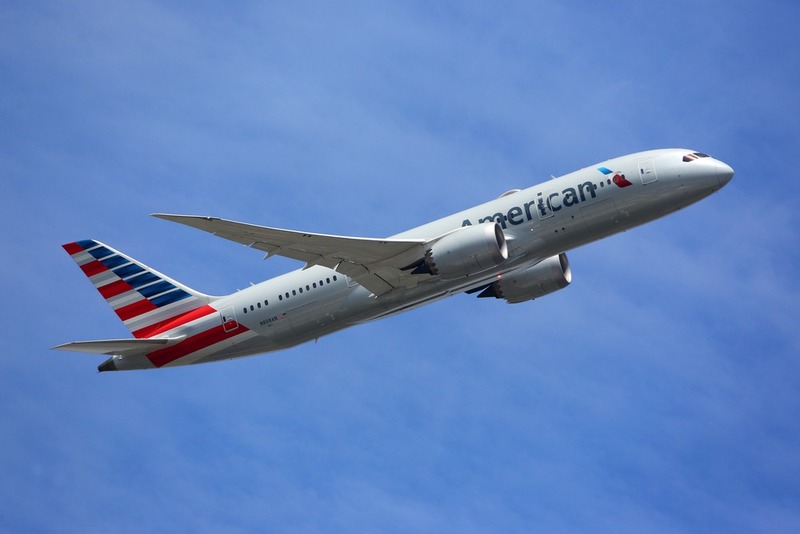 American Airlines has credit card partnership with both Barclays and Citi. You can earn the AAdvantage miles directly with any of them. One can help you to achieve elite status. Citi is one of the main issuers of the AAdvantage card with different cards available for the new sign-ups. The Citi is known to offer the increased sign-up bonuses on regular basis. It is also able to open multiple accounts with the similar sort of AAdvantage cards. Before going into the further details, here is the list and comparison of all Citi AAdvantage cards. The personal Citi AAdvantage card comes with the 40,000-mile bonus after spending the $2000 in the first three months. And also plus 10,000 bonus miles after when you spend $6,000 total in first 12 months. The extra spending category bonuses on this business card make it an amazing option for the user. And it also features a 70,000-mile bonus after spending the $4,000 in the first four months. It also comes with $99 companion certificate after when you spend $30,000 on a card in the calendar year. And if the account also remains open for 45 days after the anniversary date. 2 miles on every dollar spent on the eligible American Airlines purchases. 2 miles on every dollar spent on the telecommunication services, gas stations, and car rental merchants. This card offers a bonus of 50,000 American Airlines AAdvantage miles after when you spend $5,000 in the first three months of membership. You also receive access to American’s reduced mileage awards. That gives you a 7,500 mile discount on roundtrip awards for the certain routes in North America. This executive American Airlines credit card comes with the Admiral Club membership and also gives access to Oneworld and other lounges. The membership entitles you to get unlimited complimentary admissions to the Admiral Club lounges for yourself with two guests. And also with your entire family. 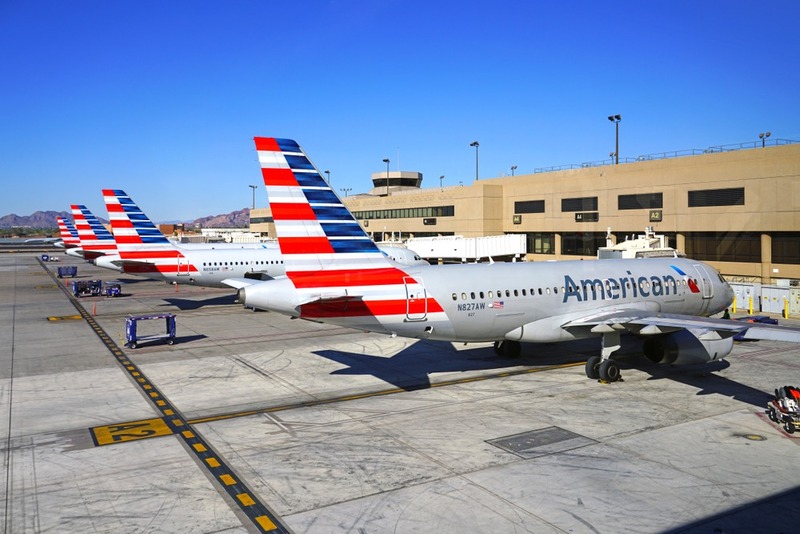 This card launched in the mid of 2018 and rounds out the Citi’s American Airlines card lineup as a no-fee, entry-level option. Its light on the benefits but it does also earn 2xmiles at the grocery stores. It currently offers a sign-up bonus of 10,000 miles. And $50 statement credit after when you spend $500 in the first three months. 2 miles for every $1 spent at the grocery stores including grocery delivery services. Barclaycard has put in work to keep up its US Airways Premier World MasterCard consumers with its Aviator cards. Including Barclaycard AAdvantage Aviator Business cards, there are also five different Aviator products. It gives 2 miles per dollar spent on the Eligible American Airlines purchases. And 1 mile per dollar on the all other purchases. It also gives 10% of redeemed miles returned to you (up to 9,000 to 10,000 miles per year). And its annual fee is $95. This gives 2 miles per dollar on American Airlines purchases. It also gives 2miles per dollar on the eligible office supply, car rental merchants and on telecommunication services. Welcome to SpotsinBlogs - A platform to publish hands-on advice to help readers maximize their travel experiences.